A woman stabbed a man in a domestic dispute in the Truxton Circle area early this morning, according to authorities. 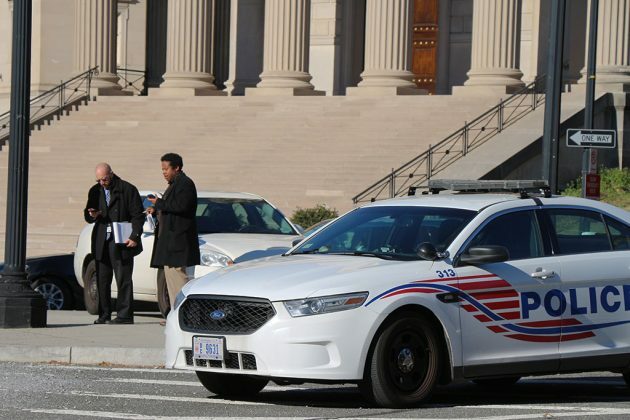 The stabbing happened on the 1100 block of New Jersey Avenue NW about 2 a.m. today. The woman, who has a child in common with the man, was fighting with him in an apartment about two blocks southwest of the New York Avenue Playground, police said. She then grabbed a kitchen knife and stabbed the man repeatedly in his right arm. He was brought to a local hospital with a “severe laceration” on his arm, according to a police report. 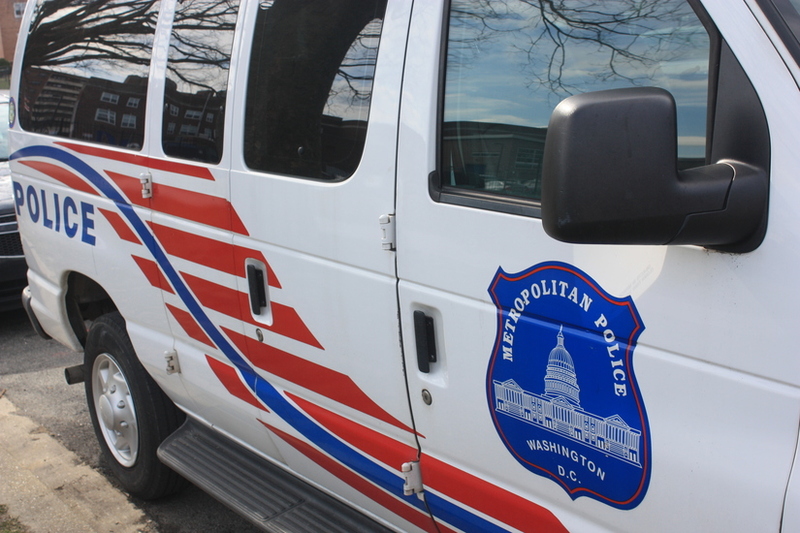 Police arrested 24-year-old Tajiana Skinner of Northwest D.C. for assault with a dangerous weapon, according to authorities. Information on her lawyer wasn’t immediately available. 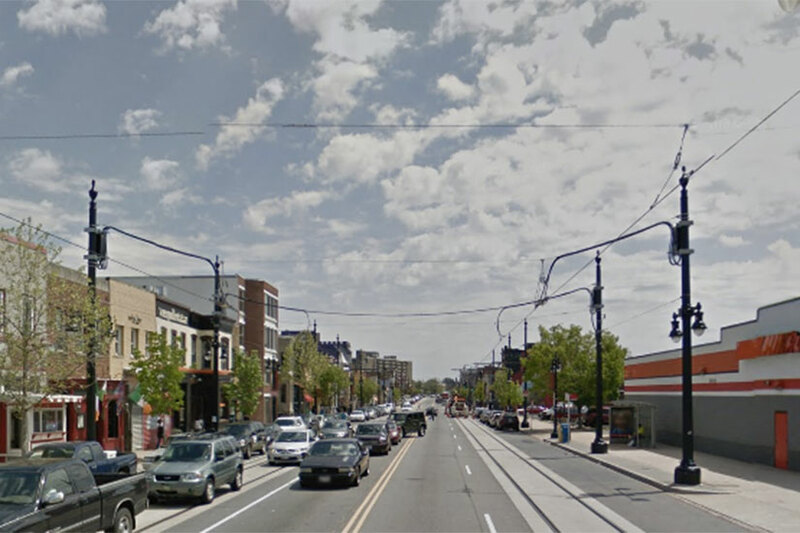 A man was stabbed on the H Street corridor early this morning, police said. 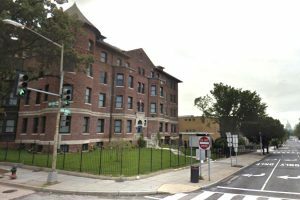 The attack happened on the 1200 block of H Street NE about 1:30 a.m. The area includes Sticky Rice, a Popeyes Louisiana Kitchen and an AutoZone, among other businesses. Cops found the victim on the ground with a stab wound to his abdomen, according to authorities. But he refused to provide information on his assailant. The man was brought to a local hospital for treatment. Police haven’t released a description of the suspect. 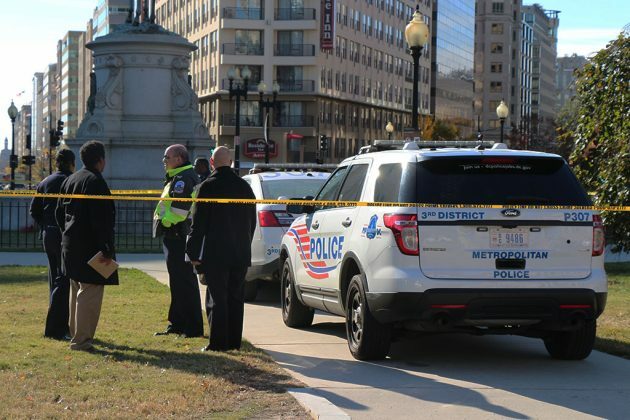 (Updated Wednesday at 5:47 p.m.) A man who was found with a self-inflicted stab wound in Thomas Circle Park yesterday morning has died. 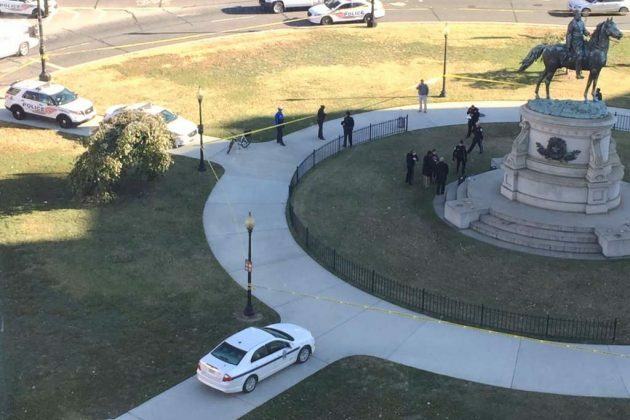 D.C. Fire and EMS personnel received a report that a man was injured and unconscious in the park around 9:20 a.m. yesterday. 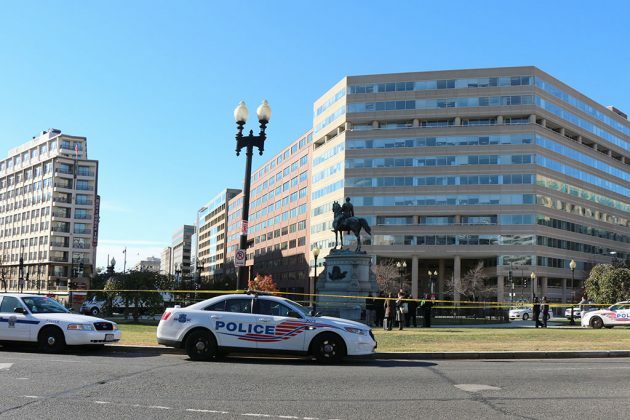 The man, identified by the Washington Post as Paul Wegerson, stabbed himself in the abdomen with a pair of scissors, according to a D.C. Police spokesman. Though paramedics rushed Wegerson to a local hospital soon after he was found, he later died from his wounds. 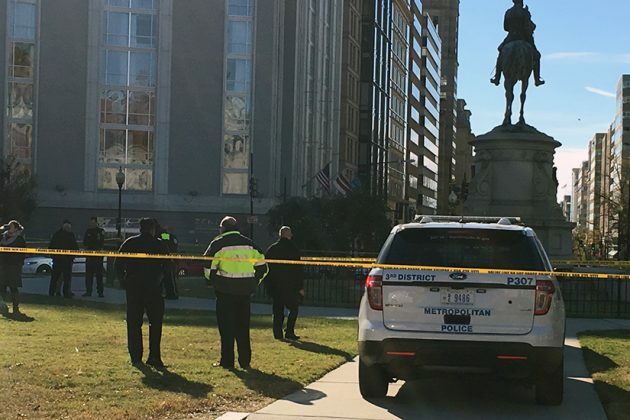 Wegerson, 35, worked as a director at Burson-Marsteller, a public relations and communications firm with offices about a block from Thomas Circle. 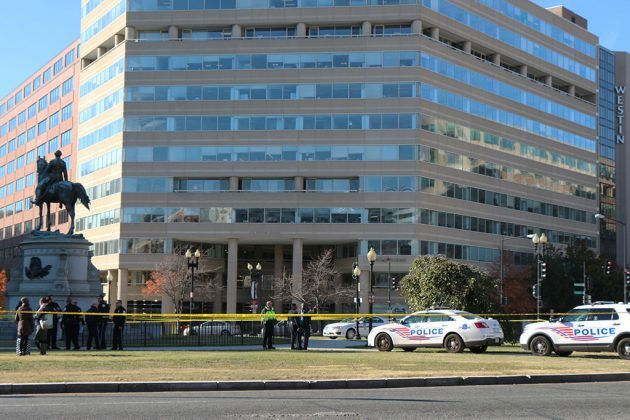 Someone stabbed a man downtown early this morning, according to D.C. Police. The stabbing happened on the 1900 block of K St. NW just after 2:20 a.m. 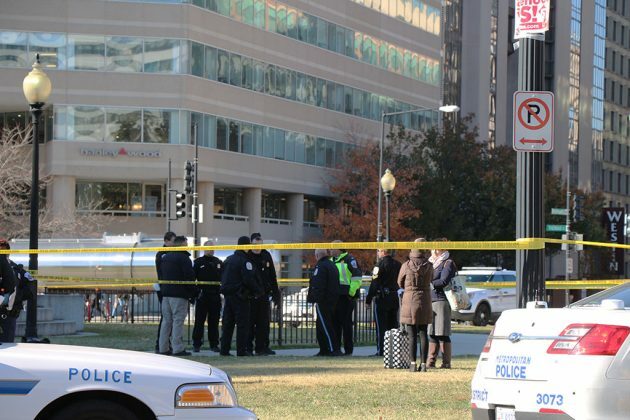 The area where the stabbing happened is about three blocks from Farragut Square. The victim, a man, was conscious when he was taken to a local hospital, police said. Authorities did not provide a description of the suspect. We’ll update this story when we know more. 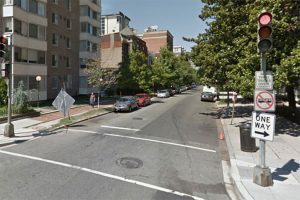 Cameras have caught a woman and another person wanted in a robbery in which a man was stabbed last month near the H Street corridor, according to authorities. The violent robbery happened on the 1100 block of I Street NE about 10:30 p.m. Oct. 11. 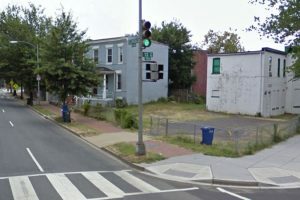 A man was between Florida Avenue and H Street NE when another man with a knife stabbed him in his back and took some of his belongings, according to authorities. The victim was brought to a local hospital with non-life-threatening injuries. Video police distributed today in connection with the crime shows someone with a hooded sweatshirt walking down a sidewalk. Later, a woman is seen appeared to buy food at a 7-Eleven. A man was stabbed near the H Street corridor last night, police said. 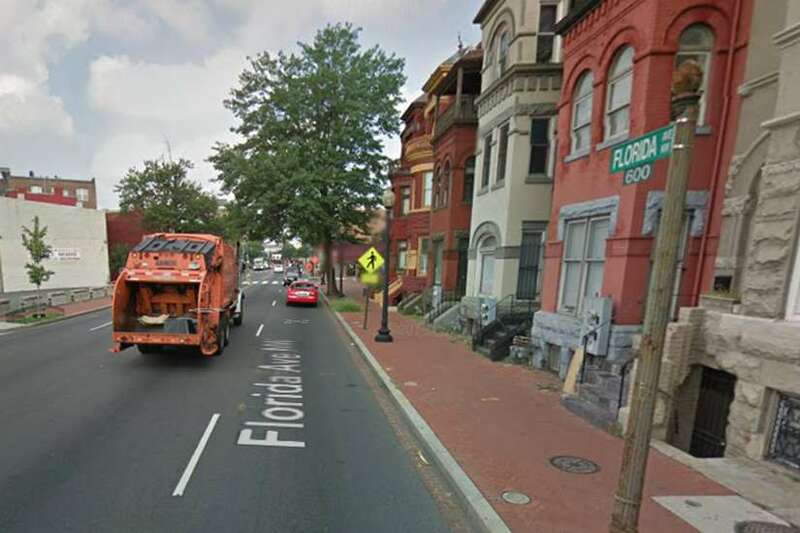 The stabbing happened on the 1300 block of Florida Avenue NE about 10:45 p.m. Thursday. 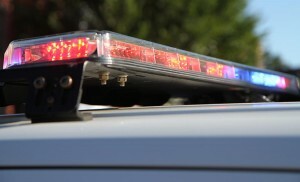 The victim was conscious after the assault, according to authorities. 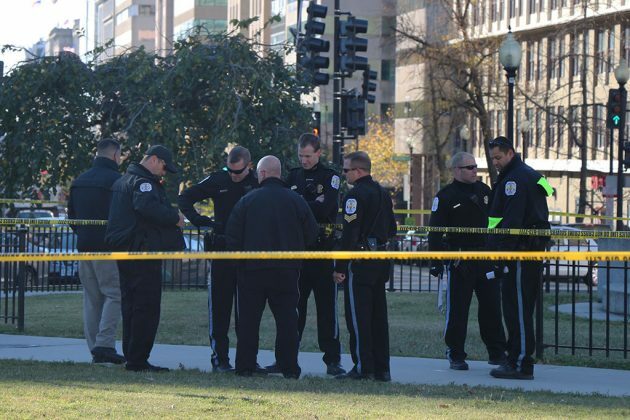 A man stabbed another man multiple times in Logan Circle early this morning, police said. The attack happened on the 1200 block of M Street NW about 12:45 a.m. 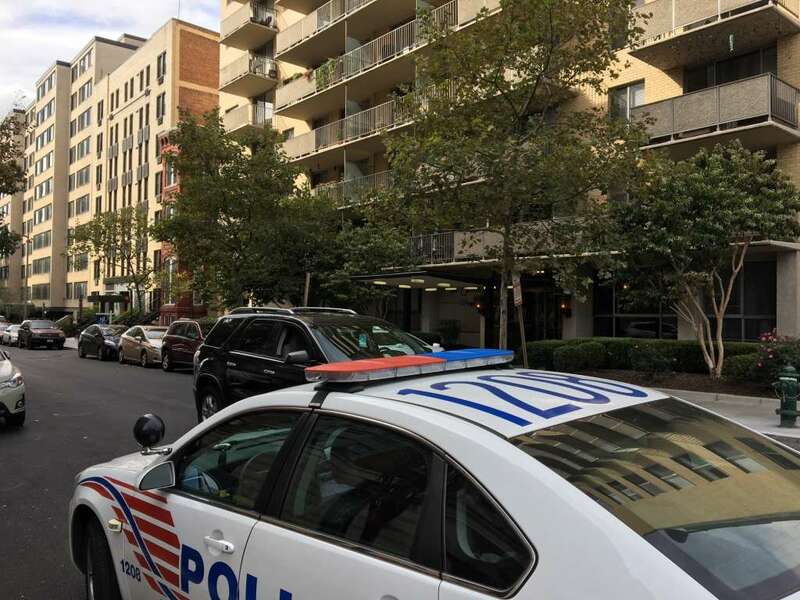 The men were inside an apartment building about two blocks east of Thomas Circle NW when one man used a knife to repeatedly stab the other man in his stomach, according to authorities. The man with the knife then held it to the throat of a woman whom he forced out of the building before he fled. The stabbing victim was conscious after the assault. But his condition wasn’t immediately clear. 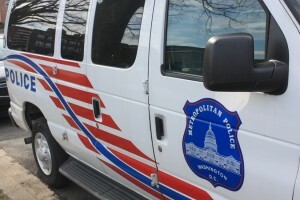 Police arrested 41-year-old Robert Bethea of Northwest D.C. in connection with the stabbing. Information on his lawyer wasn’t immediately available. A man trying to stop a downtown brawl ended up with a stab wound instead this past weekend, police said. 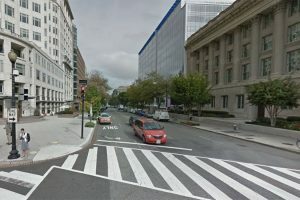 The stabbing occurred on the 800 block of Connecticut Avenue NW about 4 a.m. Sunday. Two groups of people were fighting between Franklin and Lafayette squares when the victim attempted to break up the brawlers. But two people launched an attack on the victim, with one of them stabbing him. 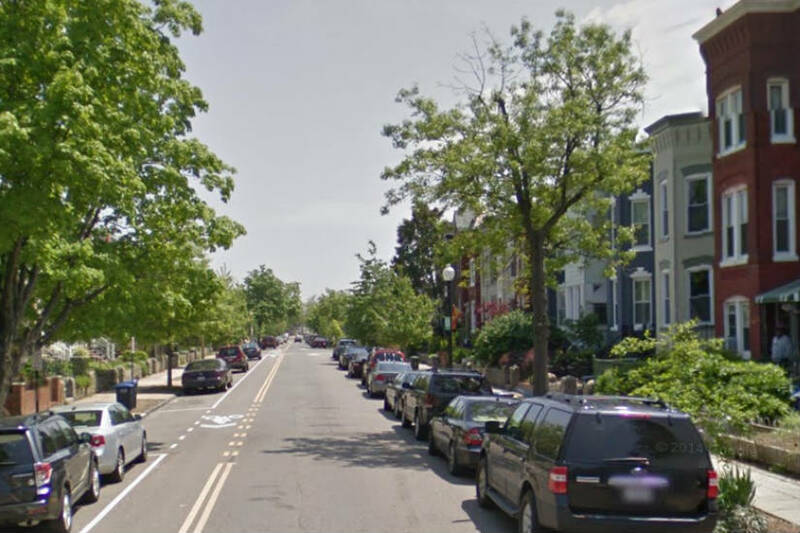 (Updated at 8:19 p.m.) Someone stabbed a man in Columbia Heights this afternoon, according to D.C. Police. 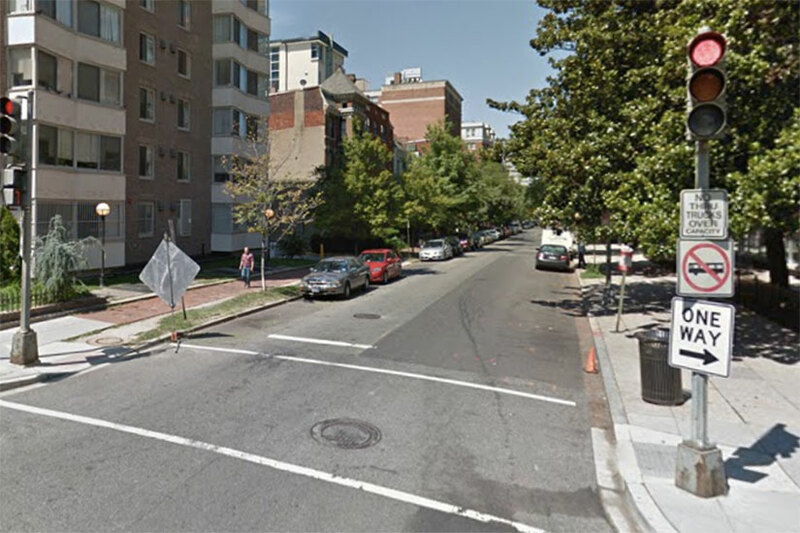 The violent crime occurred at or near the intersection of 14th and Irving streets NW. 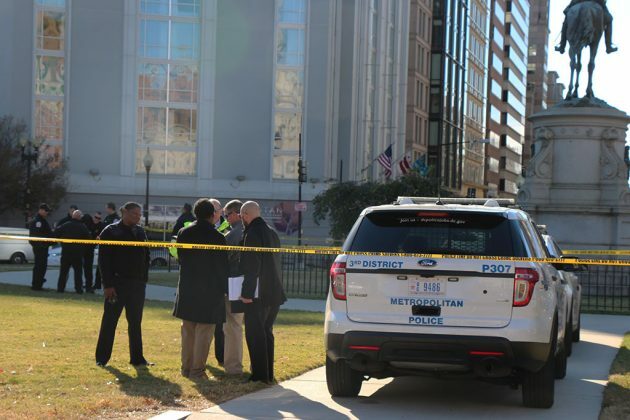 The area where the stabbing happened is close to the Columbia Heights Metro station and the DC USA retail development. Officers found a man suffering from a stab wound to his lower abdomen, according to police spokeswoman Aquita Brown. The man was conscious at the scene of the crime. Someone stabbed a man several times in Shaw earlier today. 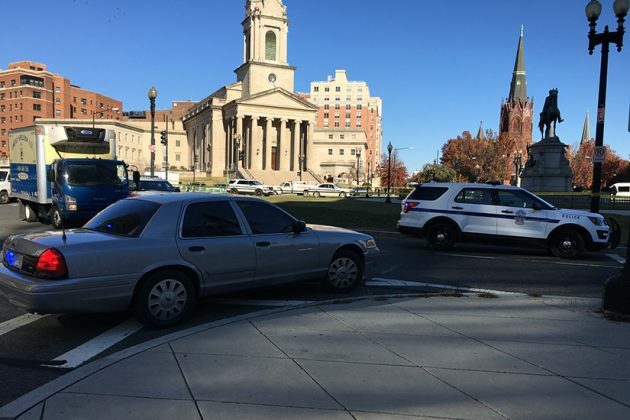 The stabbing occurred inside of a building on the 600 block of Florida Ave. NW around 1:15 p.m. today, according to Rachel Schaerr, a spokeswoman for D.C. Police. The victim was stabbed “multiple times,” police said, and was conscious when officers arrived at the scene. He was taken to a local hospital for treatment. 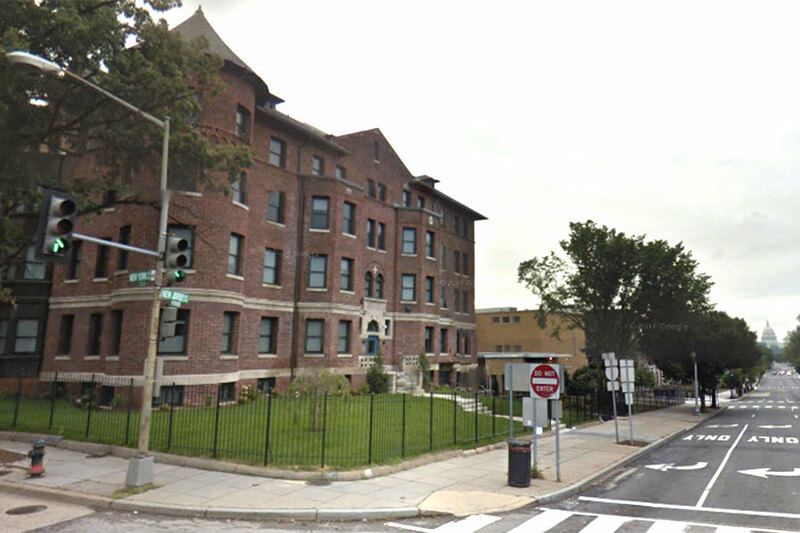 Alert: Stabbing in the 600 block of Florida Avenue, NW. No lookout. We’ll update this story if we learn more. 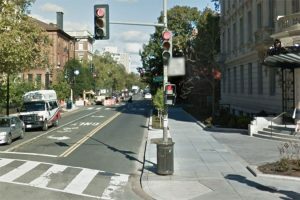 A thief with a knife stabbed and robbed a man near the H Street corridor last night, police said. The violent robbery happened on the 1100 block of I Street NE about 10:30 p.m. Tuesday. 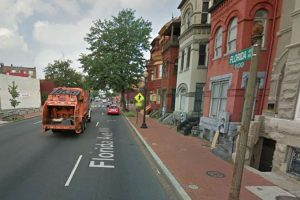 The victim was between Florida Avenue and H Street NE when a man came up to him and asked for the time, according to authorities. Fearing the man was a robber, the victim started to run off. But he didn’t get far. The victim couldn’t get away from the man, who stabbed him with a knife once in the back. The man with the knife then took the victim’s iPhone, wallet and keys. 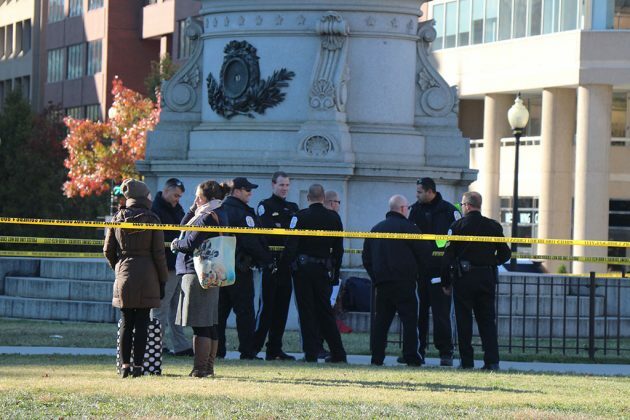 A woman was stabbed in Logan Circle this afternoon, police said. 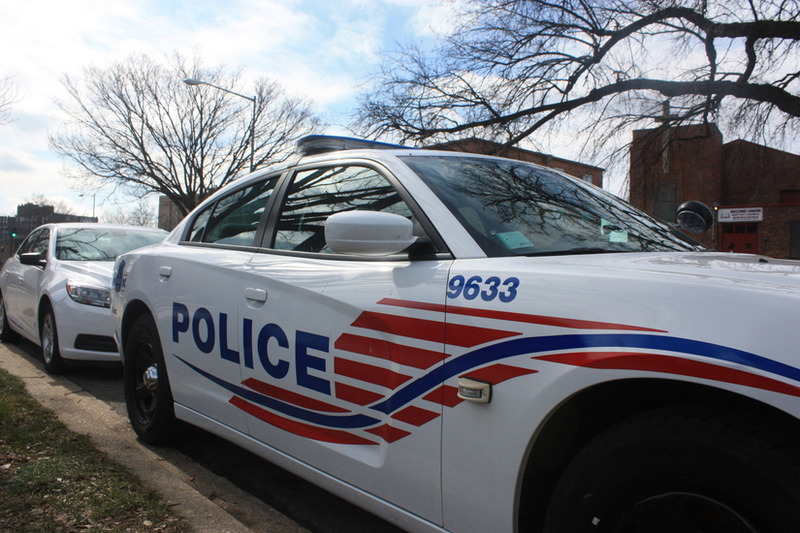 The stabbing happened on the 1400 block of N Street NW about 2:15 p.m. today. The victim was conscious after the attack, according to authorities. The stabbing occurred about a block north of Thomas Circle NW, where a man stabbed another man early this morning.